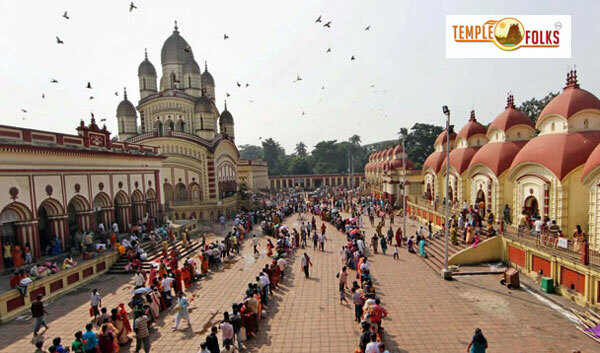 Dakshineswar Kali Temple is arranged close by the Vivekananda Bridge north of Calcutta, around 20 km. from BBD Bagh. It is acclaimed for its affiliation - with Ramkrishna who accomplished otherworldly vision here. This sanctuary was constructed by Rani Rashmoni in 1847. The 12- spired sanctuary with its huge yard is encompassed by 12 different sanctuaries devoted to Lord Shiva. It is a world renowned spot of journey and it was here that the well known religious mastermind Rama Krishna Paramahamsa attained his otherworldly vision and lectured the solidarity of all religions. 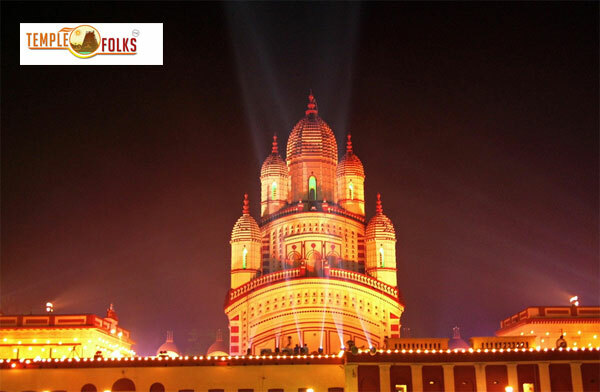 Navratri festival celebration and Durga Pooja celebration are the two most important festivals celebrated in Dakshineswar Kali Temple. 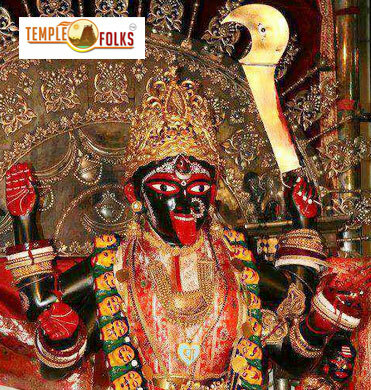 You will be receiving the Dakshineswar Kali blessings along with the special worshipped Kunkumam and photo of Maa Kali from Dakshineswar Kali Temple.